You can connect a second multitrigger to expand the number of outputs. The Multitrigger runs of a normal AAA battery. Due to the low lower consumption, this battery will last very long. The multitrigger is using 2.5mm stereo audio jacks for the camera connection. Those connectors are the standard for remote triggers. This will mean, that you are able to find suitable cables for any camera and will not need an adapter in between. 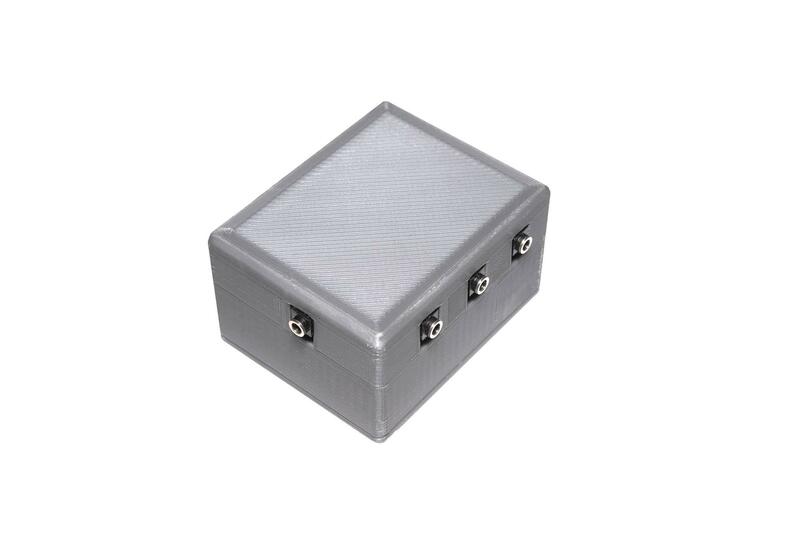 The trigger signal input is also an 2.5mm stereo audio jack. So you able able to a standard Canon trigger button as input device. What else do I need to be able to use the Multitrigger? The cameras are connected with standard 2.5mm audio jack cables. 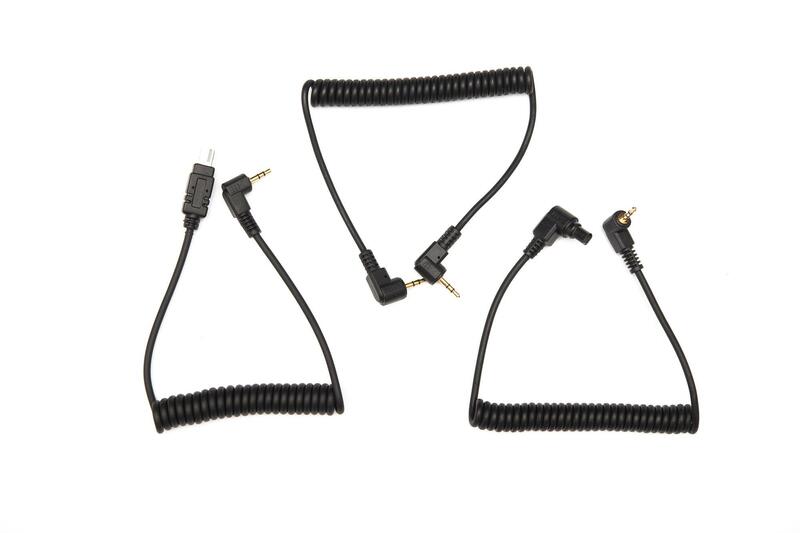 Those are the same, which are used for other remote triggers, so there are already cables available for all different kinds of camera models. 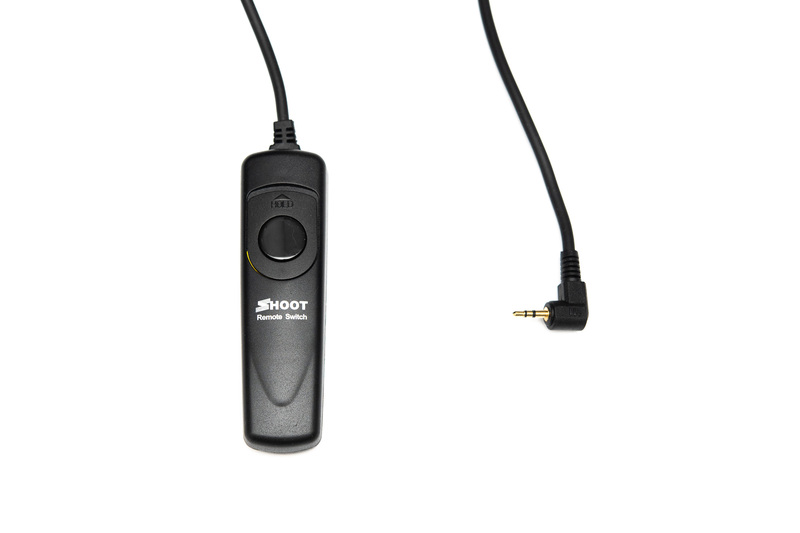 To trigger the multitrigger, you will need a remote shutter button with a 2.5mm audio jack. Those are the same which are used for smaller Canon DSLR cameras. As long as your camera a dedicated input port for an external trigger, it should work properly. We have tested different DSLR model from Canon, Nikon and Sony without any issues. Other camera brands are also compatible, as long as there is an input on the camera. Can I combine different camera models? All camera outputs are separeted. This will mean, that the circuits won't mix up. So you are able to connect different camera models at once. But if you need 100% synchronization between all cameras (e.g. for moving objects), we recommend using the identical camera model. Or at least the same brand. Each camera modell will have a slightly different shutter lag. And this lag might be important for your shot. What is the time delay/lag between the outputs? Due to the electrical setup, all outputs are triggered at the exact same time. We were not able to measure a time delay / lag within this tiny resolution. Of course you have to consider the shutter lag of your camera. If you need a high syncronization, the camera should be in manual focus mode and you should hold the release button half-pressed for 1-2 seconds before triggering the cameras. 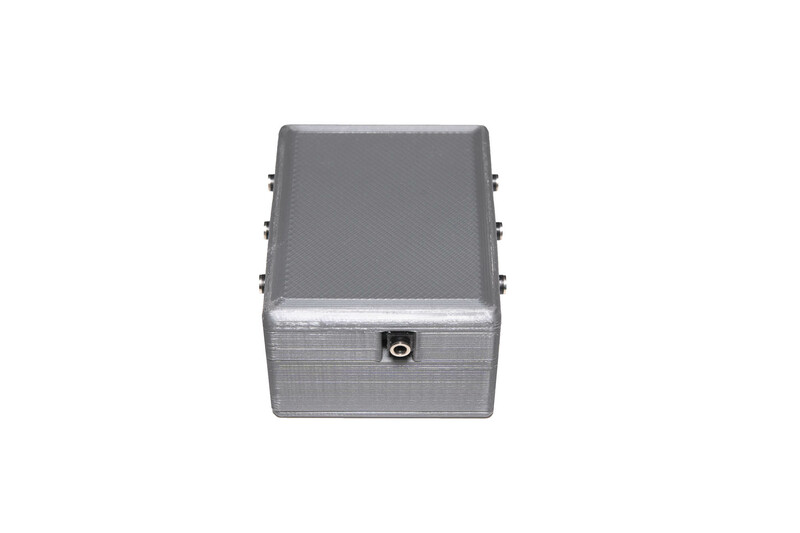 The multitrigger is powered by an internal AAA battery, which is rechargeable. The power is only used while the shutter button is pressed. So when using the multitrigger normally, you should be able to get couple of thousand pictures before you need to recharge or replace the battery.